Trying New Things : Nikkor 85mm 1.4 — Lifestyle Wedding Photographer for Creatives & Couples. While I've been doing photography for quite some time now, there are still items and lenses I've never tried before. So in this interim of learning and growing, I take every chance I can to rent lenses that I've never used before with the goal of adding them to my growing repertoire of photography equipment. This past weekend, since I had a engagement session planned, AND I was going to be doing the session at Sarah P. Duke Gardens, I decided to rent the Nikkor 85mm 1.4 from The Lens Pal. The lens itself is huge, about as big as my fist, but I'd heard that it was an ideal portrait lens and am now hoping to add it to my wedding trifecta soon. 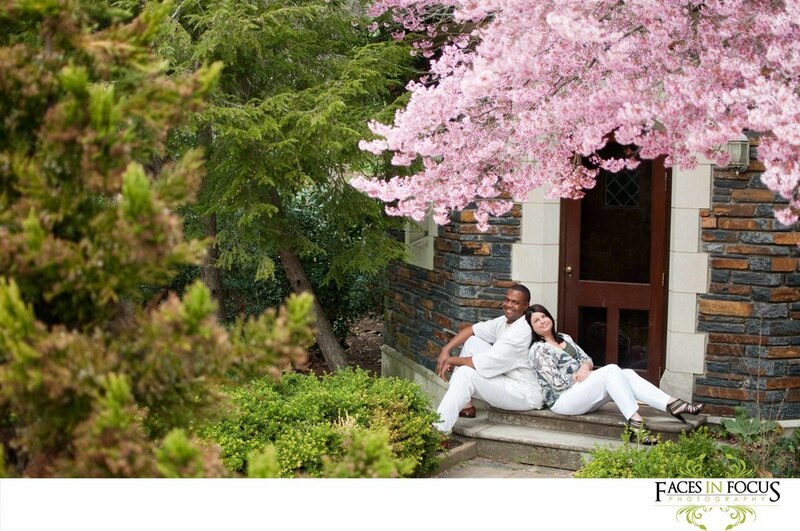 Check back in on Wednesday to see more of what this lovely lens can do and for Linda & Kelvin's Duke Garden Engagement!